Whether it’s physical, financial, professional or psychological, everybody goes through tough times in their lives. Lifestyle Citizens’ founder Josh Martin was 28 years old when he experienced his biggest challenge yet: an aggressive form of leukemia. 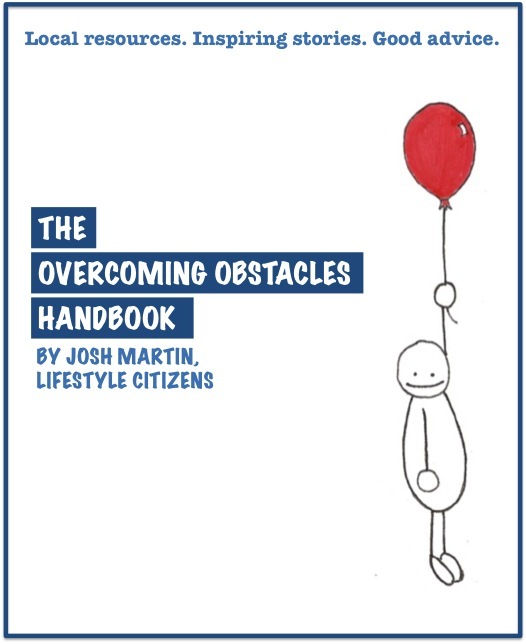 Inspired by his journey, the Overcoming Obstacles Handbook is a free collection of real-life stories, practical advice and local resources in the Thunder Bay community geared at helping people who are facing adversity. 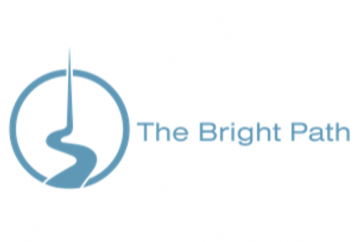 Lorraine Reguly, B.A./B.Ed., is an author and English teacher-turned-freelancer for hire. 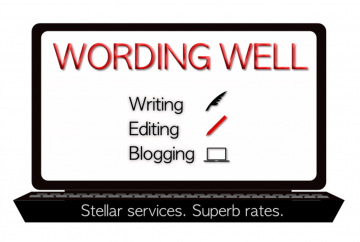 Lorraine offers 4 different services on Wording Well, including writing/blogging, editing, and consulting/coaching/mentoring. She also helps others become published authors! 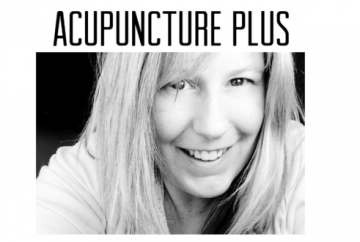 Acupuncture and Chinese medicine are a complete holistic health care system which offer safe and drug-free therapies that can help address a wide variety of common ailments and medical problems. It can enhance recuperative power and immunity, support physical and emotional health, and improve overall function and well-being. Whatever obstacle you face in life — personally, professionally or otherwise — be sure to consider the resources available in your community. Fortunately, the Thunder Bay area boasts all kinds of organizations and programs focused on helping folks overcome a variety of obstacles.